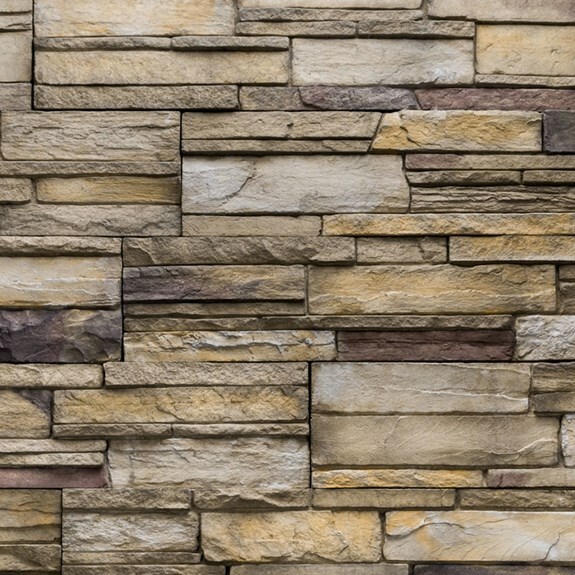 Versetta Stone changed the rules on how to install stone walls with its mortarless stone panels. 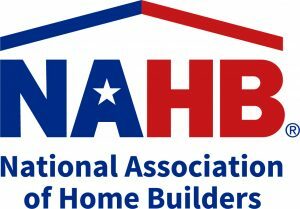 You’ll get a complete system that installs faster and offers the versatility to create stunning exterior and interior walls without the limitations of heavy traditional stone materials. Versetta Stone panels are made of lightweight aggregate materials that help reduce installer fatigue. Available in 8″ x 36″ panels, Versetta Stone products can be installed almost anywhere without additional footings for support. 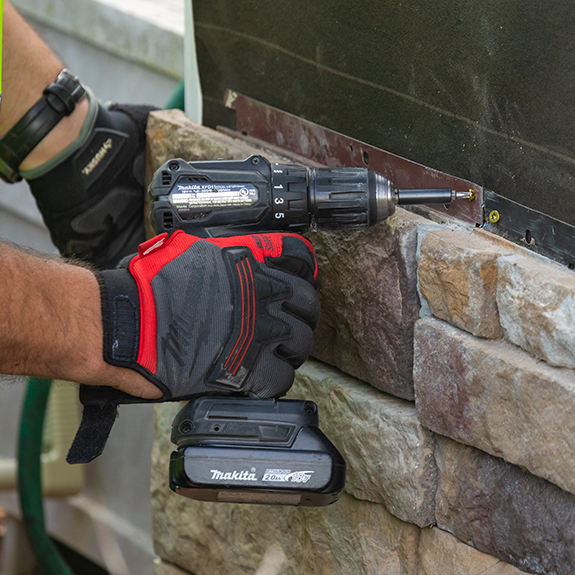 Almost any siding contractor or carpenter can install Versetta Stone panels. There’s no need for metal lath or scratch coats. Simply use a mason saw to cut pieces to length and a common angle grinder to dress edges where needed. Then, line up each panel with the tongue and groove system and screw or nail to secure in place. You won’t have to worry about painting, coating or sealing. What’s not to love? Engineered For Outside. Right At Home Inside. 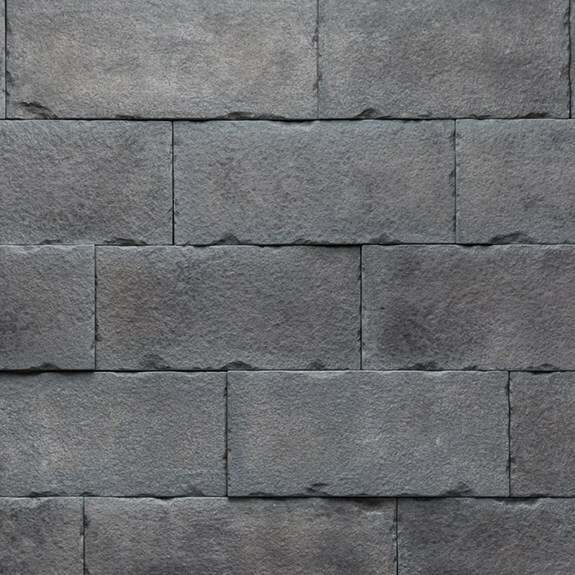 Versetta Stone mortarless panels come in a variety of popular styles and authentic colors. 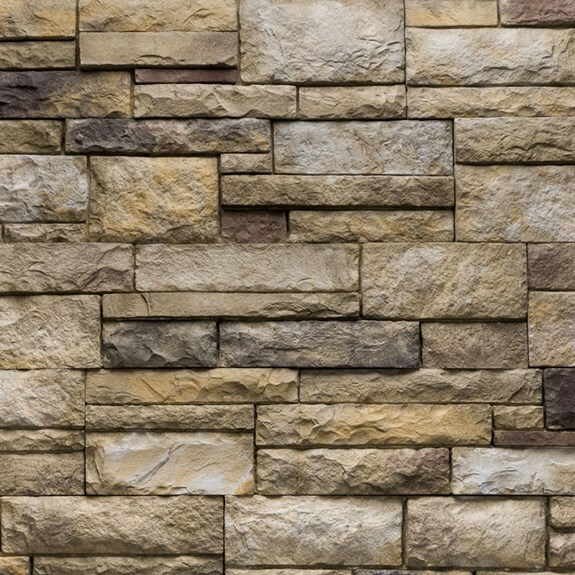 This gives you the freedom to create exterior stone walls that complement other cladding options, or build the perfect indoor accent wall or fireplace. Versetta Stone 8″ x 36″ panels leave little waste on the floor. That helps reduce landfill usage while saving you money on the job. Plus, Versetta Stone products are made with at least 50% recycled content so you can help support your sustainable building initiatives. See examples of how you can use Versetta Stone in mixed-cladding applications, interior accents and more.